Our American Network - Why Does Everyone Love Dolly? Why Does Everyone Love Dolly? Unmatchable in charm, beauty, and heart, Dolly also is a very shrewd businesswoman. 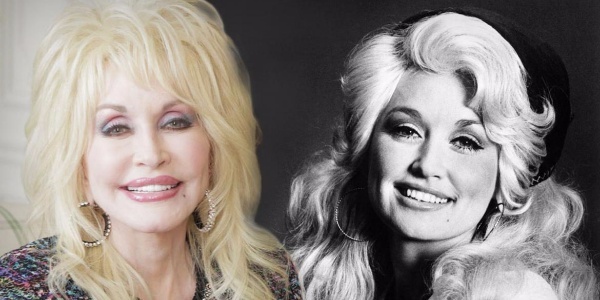 Known for her transparency, we hear from Dolly on her 71st birthday and celebrate her life with Sam Haskell, her friend, former agent, and executive producer of their smash television hit Dolly Parton's Coat of Many Colors.